Jack is the third missing Alabama tornado cat to return home in recent days. via » Jack is Back: Cat Returns Home 78 Days After Alabama Tornadoes. 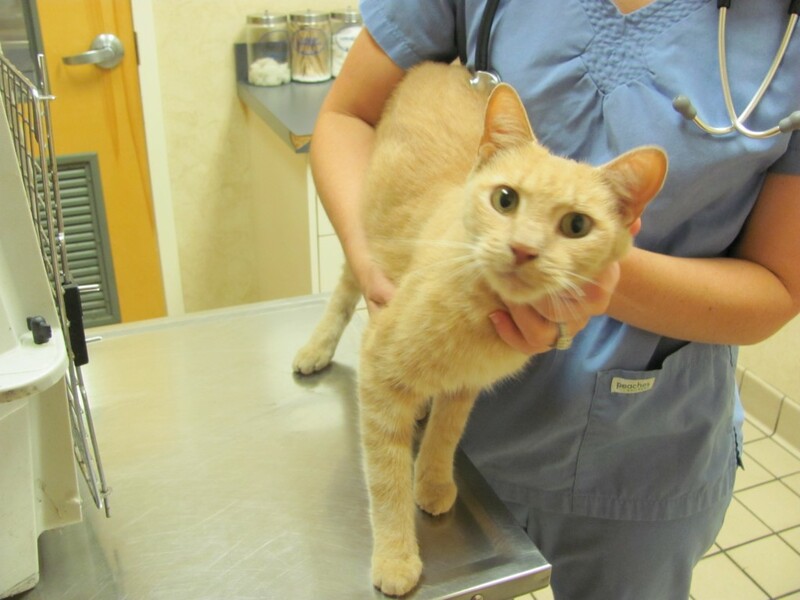 Click here for other amazing returning cats! Nearly three months after a deadly tornado toppled an Alabama home, a cat finds his way home. via Video – Breaking News Videos from CNN.com. Two days after the tornado, Vanderhoofven found his cat, Harley, alive and well in his home’s debris. 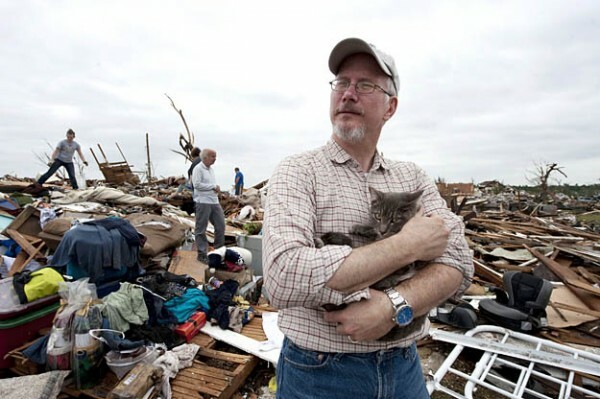 via Man Loses Family in Joplin Tornado but Finds His Cat in Debris 2 Days Later | mousebreath! A lifestyle magazine by cats, for cats, kittens, & cat lovers.